Not easily discouraged, the company behind Israel's attempted moonshot on Thursday, announced its intention to pursue a second mission, with already-pledged funds from private backers and hopes for public donations, Reuters reports. 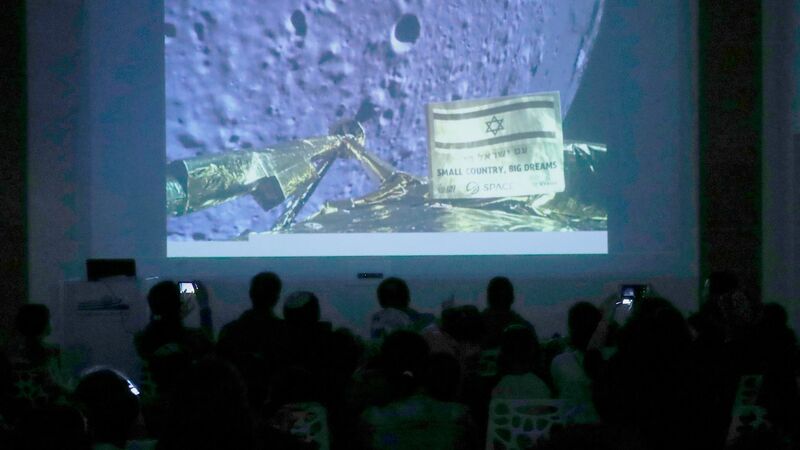 The backdrop: Manufactured by nonprofit SpaceIL and state-owned Israel Aerospace Industries, the $100 million craft dubbed "Beresheet," crashed on its final lunar descent on Thursday. Had the landing been successful, Israel would have become the fourth country — following the U.S., Soviet Union and China — to manage a controlled lunar landing, and the first craft to land on the moon that was not a product of a government program. Newly re-elected Prime Minister Benjamin Netanyahu said: "If at first you don't succeed, you try again," after the mission's failure. SpaceIL president and tech billionaire Morris Kahn, said the Beresheet 2 task force would meet on Sunday, adding: “We began something that we shall complete, and we will place our flag on the moon,” per Reuters.